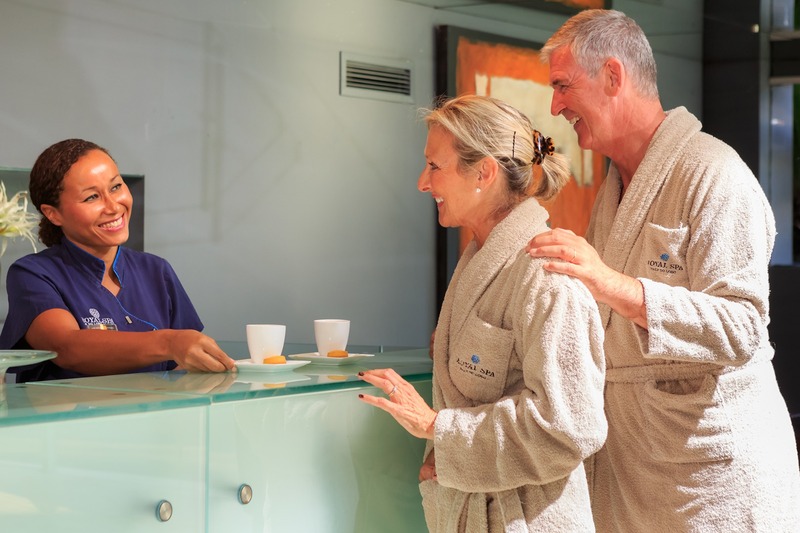 Complete wellness in Vale do Lobo is available for everyone within the resort at the welcoming Fitness Centre, the relaxing and therapeutic Royal Spa and the onsite Vale do Lobo Medical Centre. The ultimate in health, beauty and medical care awaits you! Teams of highly qualified professionals are available to help you to find total wellness using the very latest technology, techniques and equipment in a welcoming and relaxing environment. 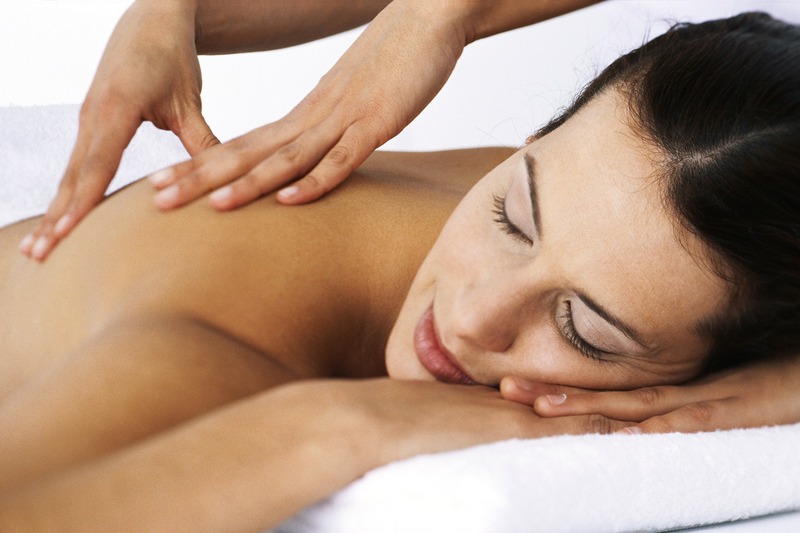 Leave the stresses of the outside world behind you and treat your body, mind and spirit to unrivalled wellness. Sometimes all we need is a hefty dose of me time, a chance to escape from hectic lifestyles and the endless juggling of to-do lists. Being able to find not only the time but the place to be able to do this can be difficult, however at the Royal Spa and Fitness Centre you will find yourself immersed in an environment dedicated simply to you. Achieving wellbeing has been the concern of philosophers since Aristotle, and is, in many respects the essence of human existence. In recent years, wellbeing has moved from the realm of philosophy to that of science, and more and more of us are investing in striking the inner balance that modern lifestyles disrupt. The Vale do Lobo Wellness Centre offers a number of healthy solutions and workshops dedicated to wellbeing all year round. "Sometimes I have a day when I just want to treat myself so I opt for one of the pampering treatments, while other days I use the Spa simply as a place to be calm and quiet (...) for me this is a very special place in Vale do Lobo."